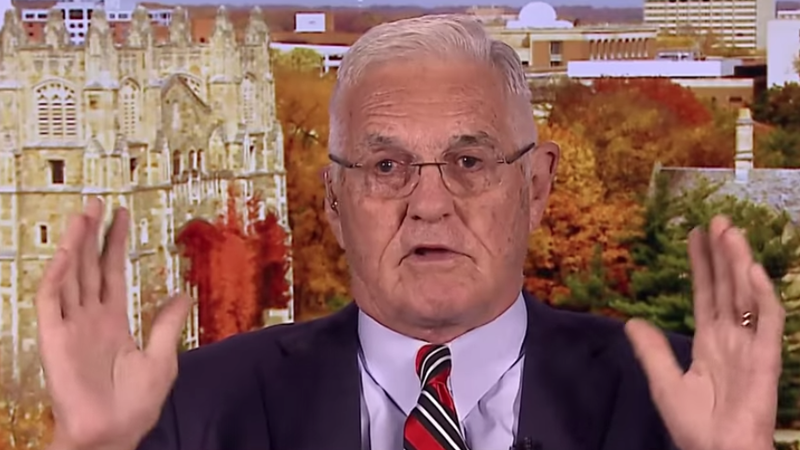 Former GM vice chairman Bob Lutz commenting on Nissan’s Carlos Ghosn arrest says that no CEO is immune to CEO disease. He said that he’s surprised at this, but in a way not too surprised. “Carlos is also extremely aware of his own capabilities and his own importance and that type of personality can slip into borderline behavior,” noted Lutz. It’s both surprising and disappointing and as Phil DuBose said, let’s not forget that he’s innocent until proven guilty. As for retaining the CEO or presidency or a chairmanship of Renault, if he is in fact found guilty of a felony of underreporting taxes or misappropriating company property, there’s there’s no way that another large corporation in the world is going to retain him as CEO. That’s just out of the question. If he loses the Nissan job they’re basically all gone. He’s 64 anyways and he has many many millions. I’m both surprised at this and in a way… not too surprised. Carlos has always since I’ve first known him a highly capable person of very high intelligence but also extremely aware of his own capabilities and his own importance. That type of personality can slip into borderline behavior. No CEO is immune to CEO disease. Think about it, everywhere he goes all three corporations, nothing but admiration, adulation, yes boss, etc. No negative feedback ever. The President of the United States at least he reads the media so there’s some constant negative feedback, but a CEO never gets any. CEOs tend to develop, in the business, we call it CEO disease. CEOs tend to develop this… I am God’s gift to leadership and everybody loves me and I’m fabulous and over a while, they tend to believe that they’re above the rules and above the law and then they start misbehaving. I was a huge critic of The Alliance at the time it happened. I said it would never work and you know to my amazement it has worked fabulously well for both companies and that will continue. The business is getting more competitive, we have new mobility encroaching on profitability and new car sales and so forth so the three-way sharing between Mitsubishi, Renault, and Nissan will continue because it’s just plain the right thing to do. I would imagine that the fact that The Alliance has worked for all three companies means that they’ll find a way to continue it. I think the goals that Carlos put in place for Nissan may be replaced by other goals that are more realistic or less publicized. What we tend to forget is that many of those goals that he put out there and said Nissan market share will be such-and-such by the year such and such, they never materialized anyway. Sometimes setting difficult goals will energize the organization to reach them, sometimes they won’t, and sometimes unrealistic goals will cause the organization to do anything they have to do to reach the goal and that can sometimes trigger unethical behavior or stupid behavior like in the case of Nissan. In the US, for a while, excessive incentives and basically giving away the profitability in order to make the market share goal. So I don’t think that Carlos Gomes incredible goals will be missed at all.